There is no place for compromise. Family or singing. 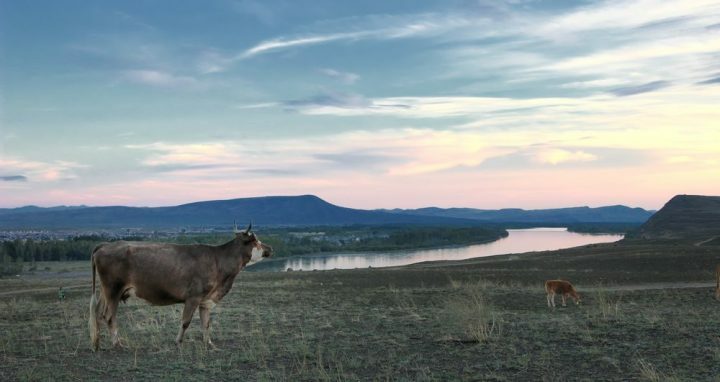 The Tuvan tradition turns the story of two girls into a tale about choice between family and career. Which will prove more important? Our film is a discrete observation of the decision-making process and all that influences it: the doubts of the girls and the opinions of others. I think that many people, not only women, from many countries, can identify with this situation and think about their own lives under its influence. I did exactly so. 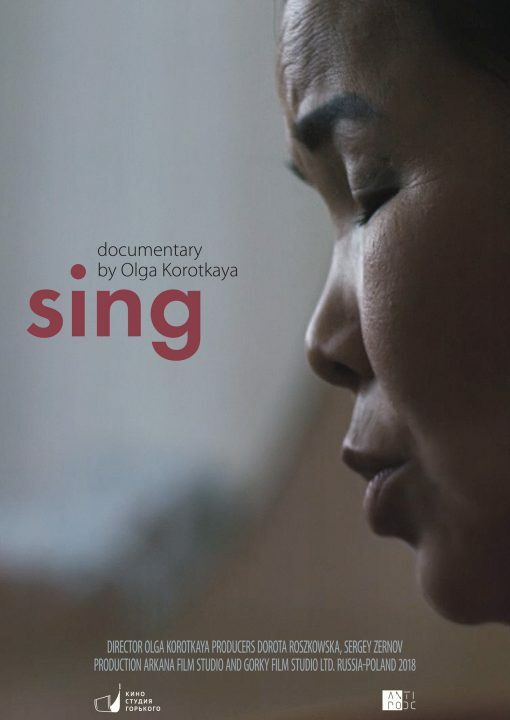 The ages-long rebellion of children against their parents – of modernity against tradition – materialises in the young girls and the rules that forbid them to sing. The conflict between the East and West becomes tangible. The protagonists are “addicted” to the European way of life: their clothes, their favourite music and films, and even their dreams come from the western world of values. 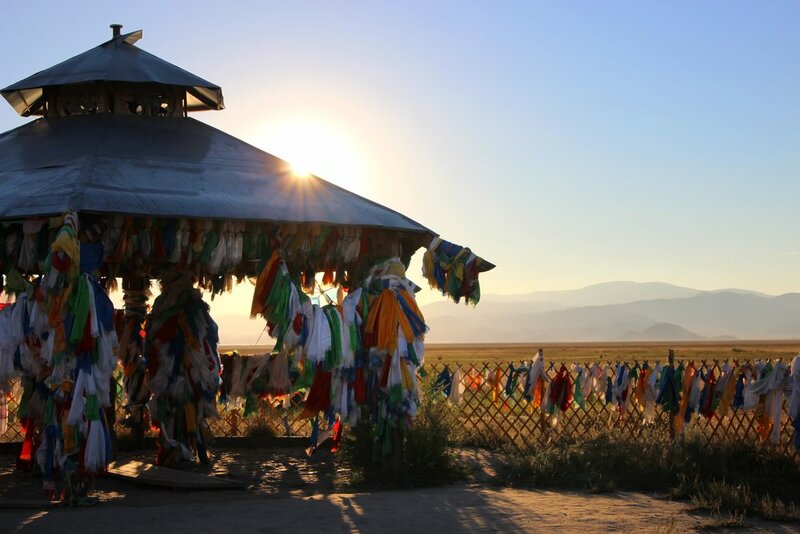 They barely manage to live in harmony with their Eastern culture, its belief in the soul of the wind and its fear of the railway. Personality fights against society. 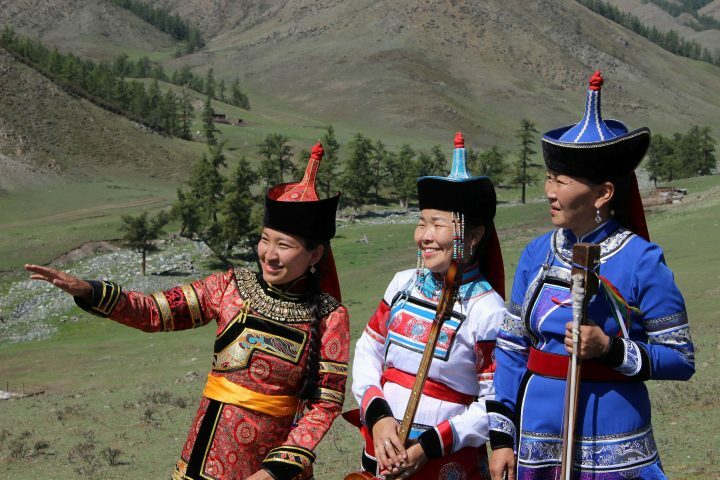 It’s obvious for most of the Tuvan women that throat singing is not for them. They cannot understand the motivation of the protagonists who want to go against the rules of the society. Each of the girls has to answer the same question: should they follow their dreams and break the rules or should they accept tradition and live as anyone else? To be honest, I don’t know the right answer to their problem. In real life nothing is black or white. I think that this is a very individual and personal decision to make. I believe that this film should be much more of a question than a statement. I will be happy if it will help the viewers to ask themselves: What would I do in a similar situation? 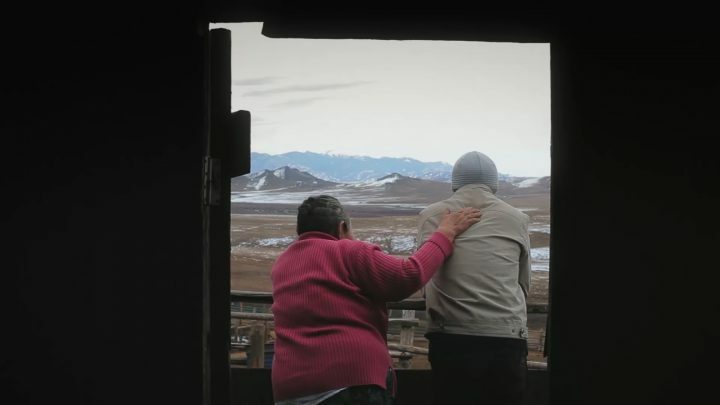 One of the main ideas of the film is to show the unique technique of throat singing. This singing technique comes and is widespread mostly in Asia. It gives an interesting impression, as if the singer would utter several voices at the same time. The throat tones are very harmonious so they are often used as a method of mastering musical hearing or as a relaxation and meditation technique. 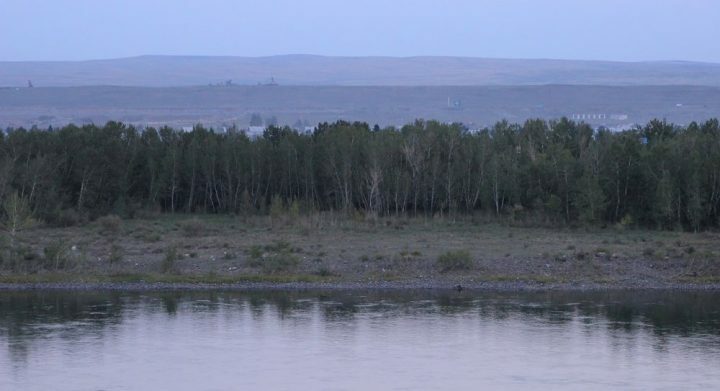 Tuva has its own kind of throat singing called khoomei. Singers can utter several sounds at the same time, from very low to high-pitched tones. According to the tradition, Tuvan throat singing is inspired by the life of the steppe – different ways of singing are supposed to imitate different sounds of nature – from the hum of the wind to the hoofbeat. This music has inspired incomers for centuries. In the ancient time the Tibetan monks adapted it to their own needs. Today it is popular among new age musicians. Everybody sings in Tuva. Music is the key element of the regional tradition. 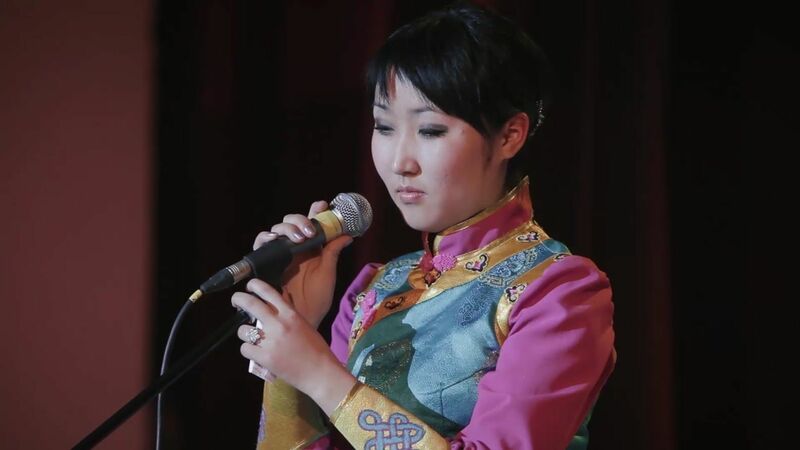 But throat singing is a men-only activity. 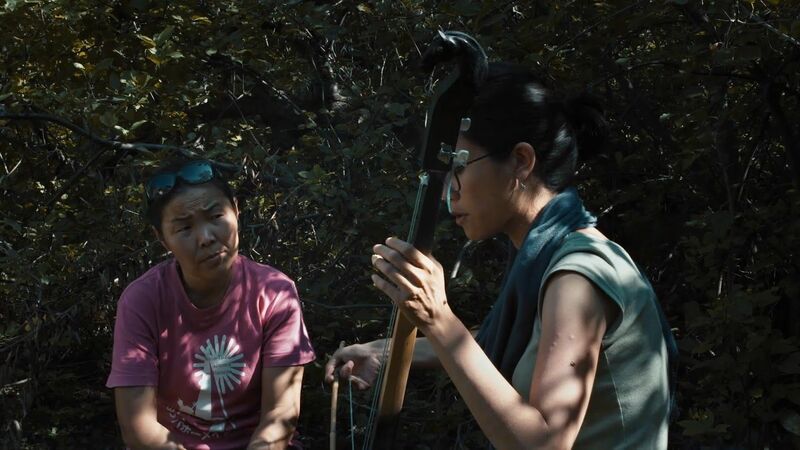 Women who decide to sing khoomei in the public face rejection of their families and friends, the whole communities. With the ongoing globalisation the old traditions fade away. But the people still believe that a woman singing khoomei brings sorrow and infertility. 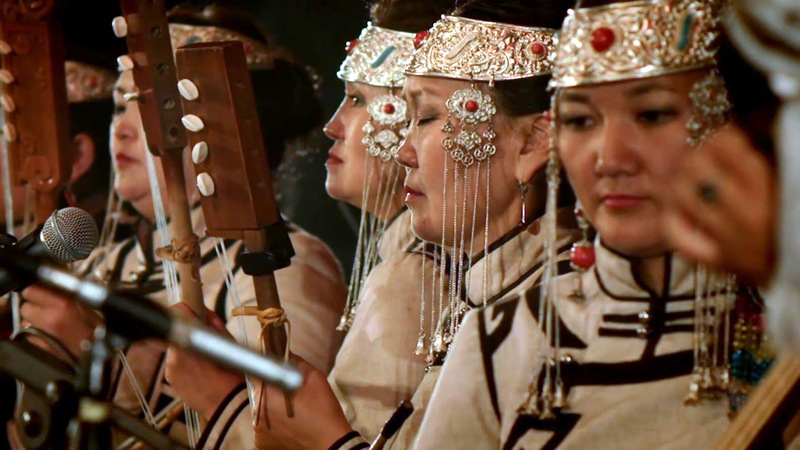 Female throat singers who decide to continue their passion for one of the most beautiful Tuvan traditions often have to leave the Republic of Tuva. 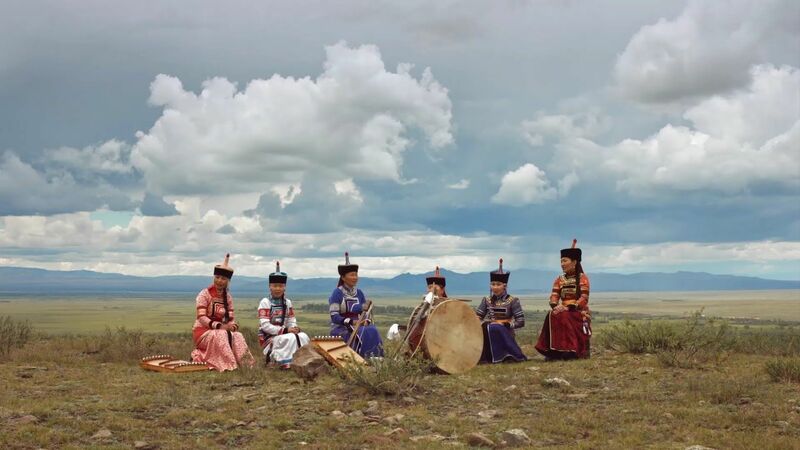 Khoomei is a special type of throat singing practiced by the indigenous inhabitants of the Russian republic of Tuva. In the tradition of the patriarchal community, this kind of music-making is reserved for men. 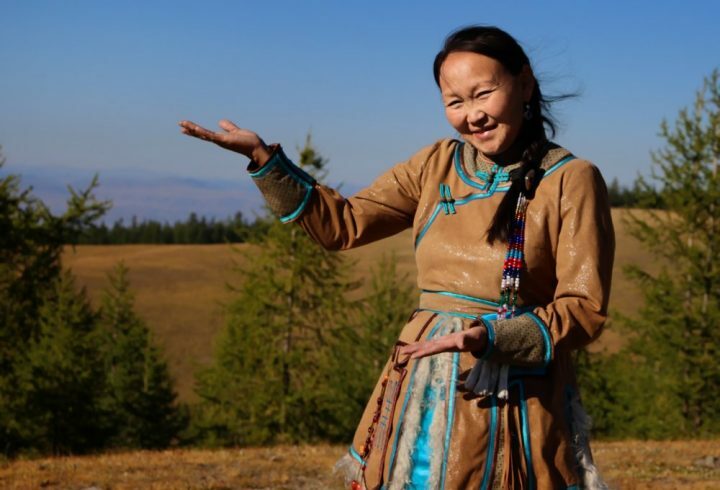 Czodura Tumat, the protagonist of the film, is the only woman who teaches khoomei. For the community members, the most eccentric aspect is the fact that Czodura has two female students. The girls must hide the fact they have music lessons as this kind of a breach of the Tuvan culture rule is punished with sanctions and associated with a variety of superstitions.